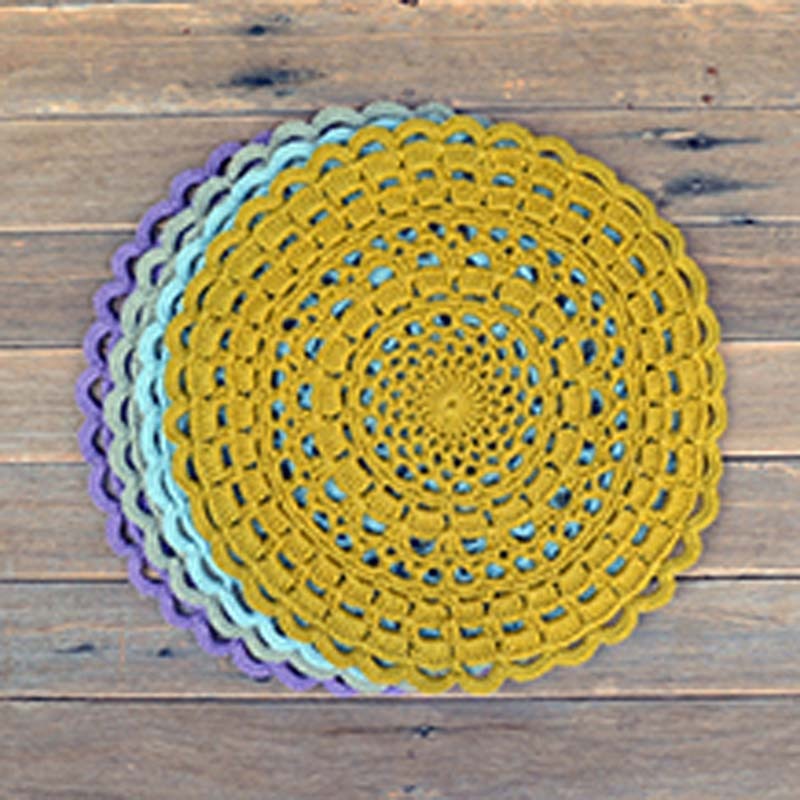 Circle & Stitch is a crochet collective formed with the intention of connecting people to themselves, to each other and to the innate creativity that we each hold within us. Learn to crochet in a welcoming and supportive space, with Peta and the Circle & Stitch team. This workshop is for people who are new to crochet, as well as those who want to remember or develop their skills. Join us in this drop-in space to sit and crochet (or knit) and take some quiet time out from the festival. Bring your own project to work on, or buy a kit to start something new.